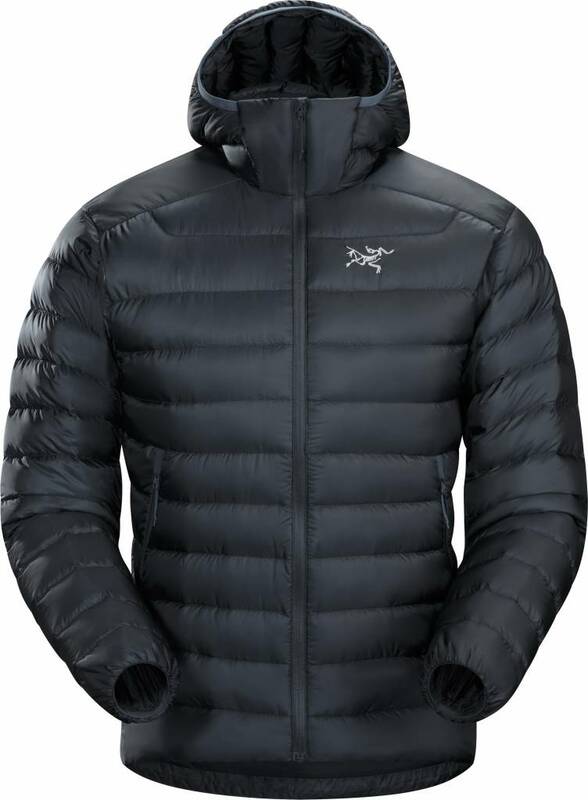 Streamlined in its design, and with an exceptional warmth-to-weight ratio, the Cerium LT hoody works as midlayer or standalone in cool, dry conditions. Premium 850 fill-power down is lofty and resilient, the AratoÈ 10 nylon shell provides lightweight durability, and Down Composite MappingÈ strategically places CoreloftÈ synthetic insulation in moisture-prone areas. 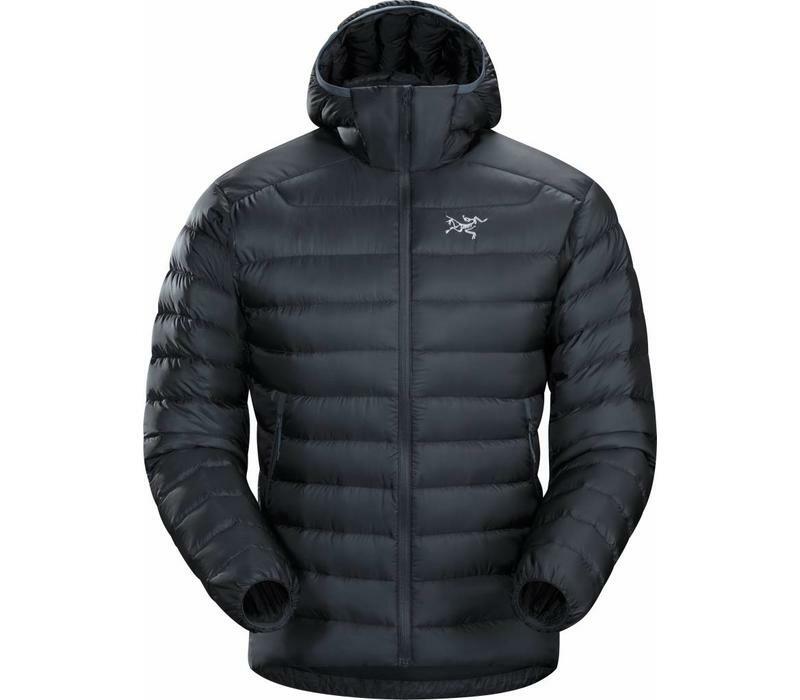 Articulated construction moves with the body, and the insulated StormHoodÈ provides coverage without compromising range of vision. •Coreloft 80 (80 g/m_) insulation. Made with highly crimped multi-denier siliconized polyester yarn, this lightweight, breathable, and thermally efficient, 100% polyester staple fibre is very compressible and has excellent loft retention. •Coreloft 100 (100 g/m_ ) insulation. Made with highly crimped multi-denier siliconized polyester yarn, this lightweight, breathable, and thermally efficient, 100% polyester staple fiber is very compressible and has excellent loft retention.